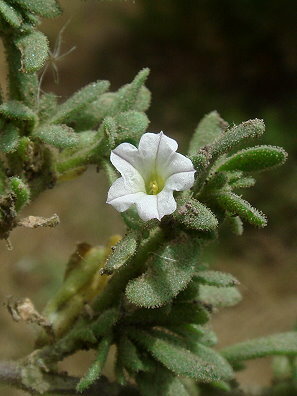 Latin name: Petunia parviflora A.L. Juss. that was photographed in Camarillo Regional Park.